He was in charge of the entity between 1985 and 2015, three decades in which he placed it at the forefront of world motor sport. The Spanish motor sport has lost one of its main references. 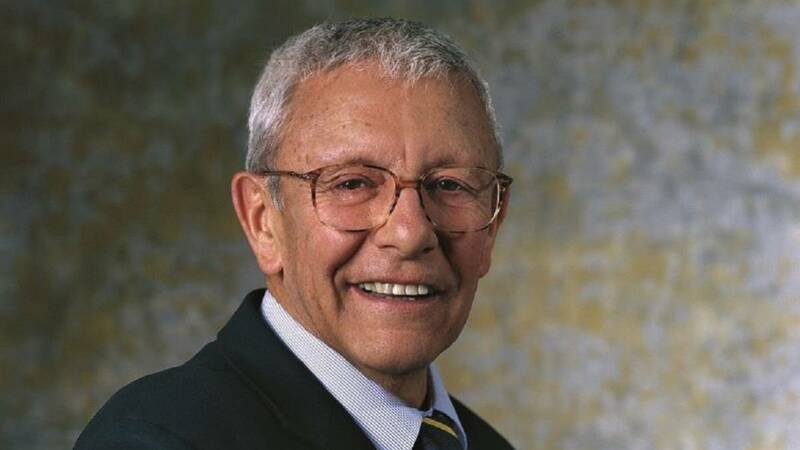 Sebastià Salvadó, historic president of the RACC, died, whose mandate between 1985 and 2015 placed him at the forefront of world motor sport. He was the main driver of the construction of the Circuit de Catalunya in Montmeló, which meant the return of Formula 1, and also the arrival of the World Rally Championship in our country. The world of motor sport is dismayed by the news. Carlos Sainz, who was a RACC pilot since the late eighties and belongs to the club's board of directors, was among the first to complain about his loss: "Tomorrow very sad for me. A gentleman has died, a good man who loved the races and thanks to him today there is a rally and an F1 GP in Spain. Someone I loved as a father, "he said in his Twitter account.
. Under Salvadó's mandate, RACC became the only club in the world that organizes a Formula 1 Grand Prix, MotoGP, and a World Cup rally. . In addition, he was also highly respected in the world of mobility for his interesting contribution in favor of road safety. During its mandate the entity went from having 85,000 members to over one million. Rest in peace.